TOPIC: "Beeronomics: Microbreweries and the Black Hills Economy & Culture"
Craft brewing gave $67.8 billion and 456,000 jobs to the U.S. economy in 2016. Local brewers discuss how the return of the "public house" impacts our region. WHEN: Wednesday, Oct. 17, noon. 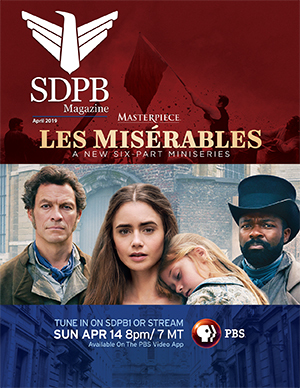 WHERE: SDPB Black Hills Studio, 415 Main Street, Rapid City.